Oswego Township has four trustees that comprise the legislative branch of the township. Along with the Supervisor (Board chairman), they have voting rights of establishing Oswego Township policy outside the jurisdiction of the Assessor’s office and the Highway Commissioner. The Supervisor and the four Trustees have one vote each in determining Oswego Township policy. The township Code provides that the Oswego Township board must meet for the purpose of examining and auditing the township and road district accounts before any bills (other than General Assistance, obligations for Social Security taxes and required by the Social Security Enabling Act, and wages that are subject to the Illinois Wage Payment and Collection Act) are paid. 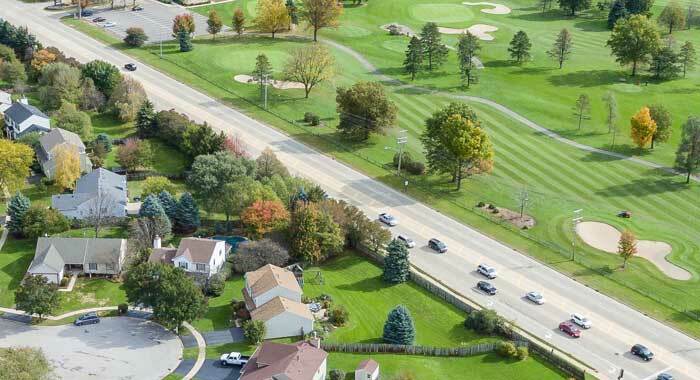 Oswego Township trustees are the legislative arm of the township, setting policy and procedure for the Oswego Township Supervisor to administer. The board of Oswego Township trustees also carries out orders prescribed for it by the electors assembled at an Annual Town Meeting and, sometimes, by the General Assembly of Illinois. Oswego Township Trustees are responsible for adopting the annual budget for all Township funds. The Trustees are also responsible for approving all Township expenses submitted for payment. To be eligible for the office of Oswego Township Trustee, a person must be a legal voter of the Township and have lived in the Township for at least one year prior to the election or appointment.